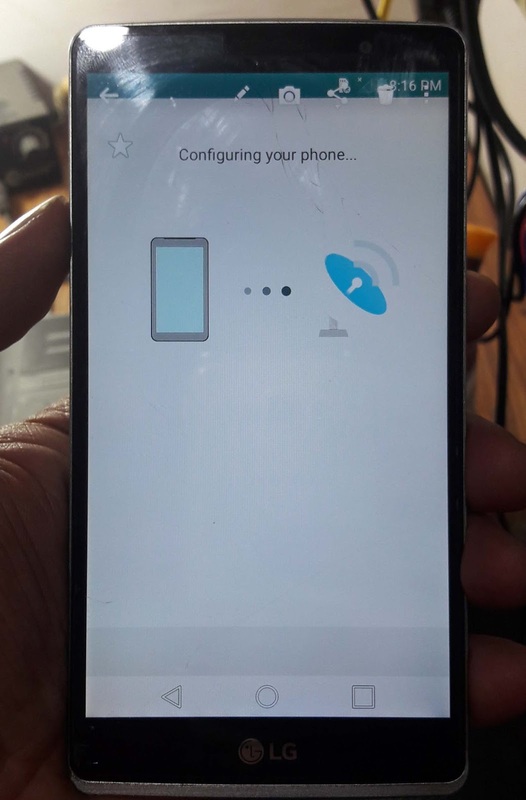 You may notice that, after Hard Reset LG LS770 smart phone it will stuck on the screen called "Configuring Your Phone" and it will not move forward. So here in this topic we will discuss, how to solve this problem on LG smart phones for the Model LS770. The below is the complete and working process to solve "Configuring Your Phone" on LG phones for the Model LG LS770. How to Solve LG LS770 Configuring Your Phone? 1- Hard reset the phone. 2- After Switch On Go to Accessibility and scroll down to Switch Access and Turn ON. 3- Now go back and click on Next. 4- Do not connect to any WiFi just lick Next. 5- Now it will show "Your Phone is not configured"
8- Now you will see two option "Retry" and "Skip"
That's all now you have successfully bypass the Configure Scree on LG LS770 Android smart phone.